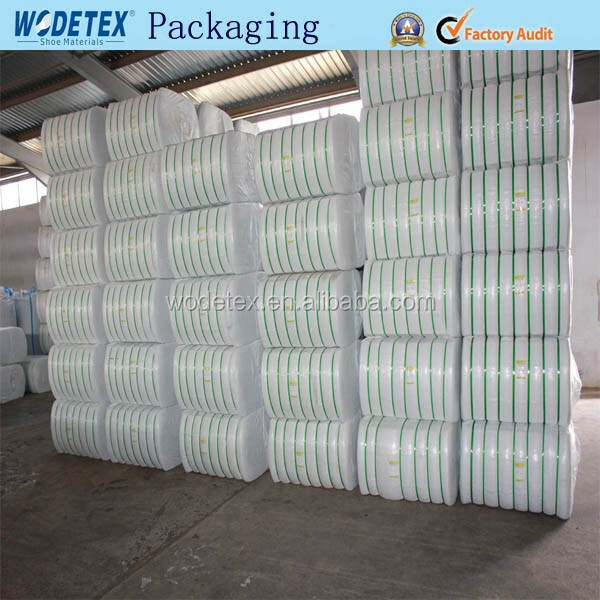 pp woven bag , 72 bales for polyester staple fiber ,average 265kgs/bale. 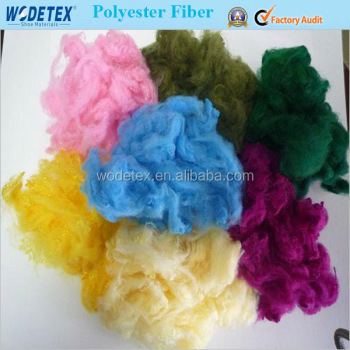 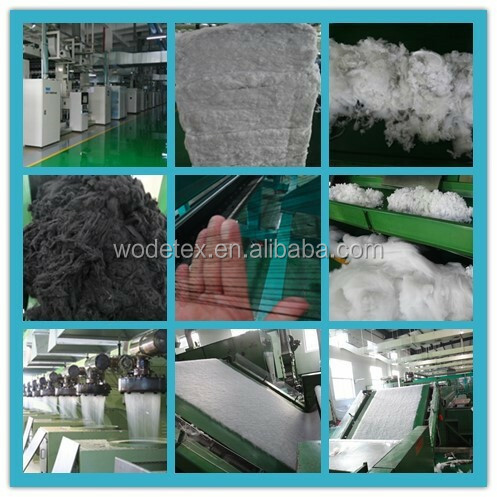 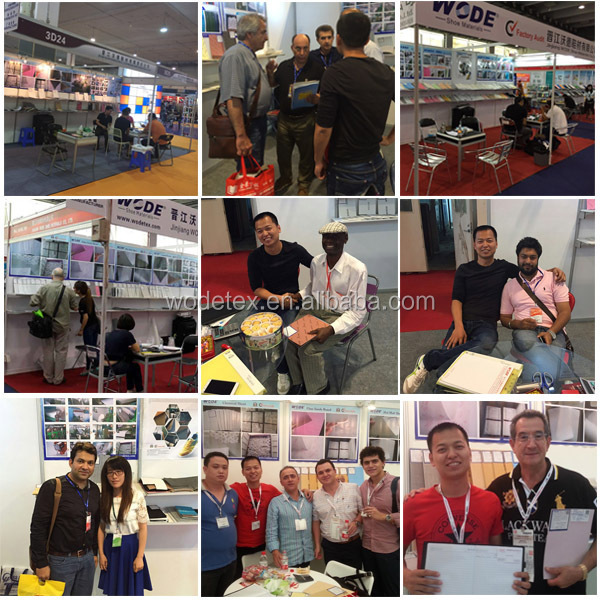 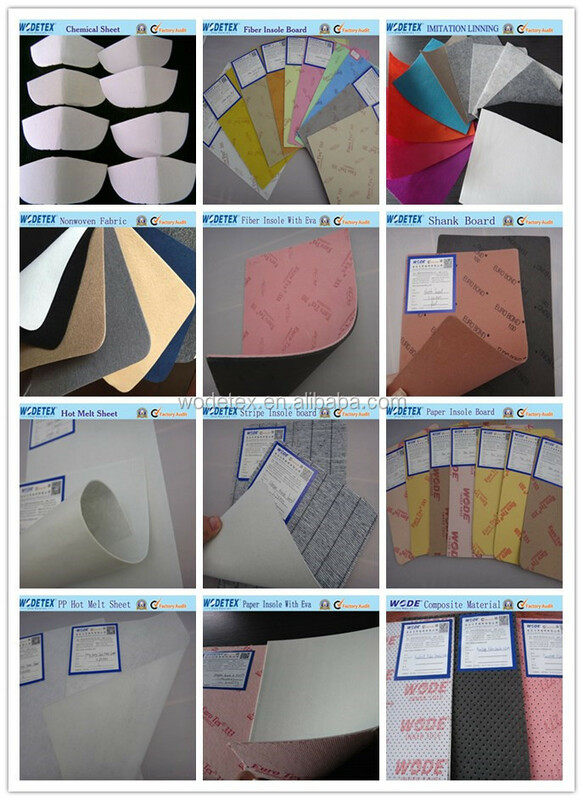 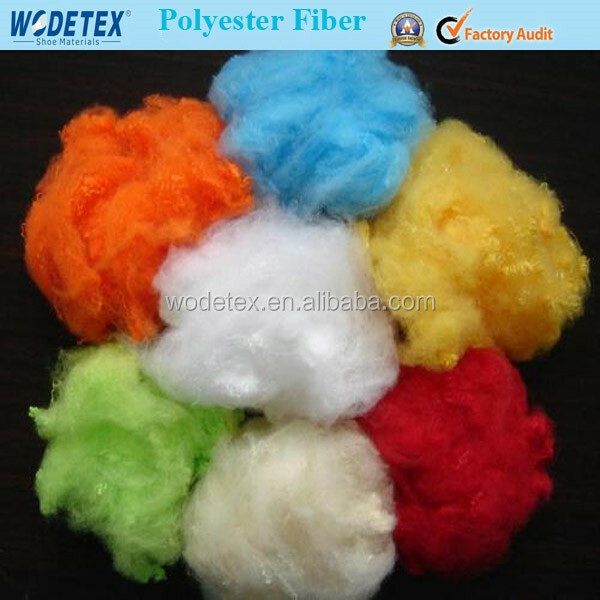 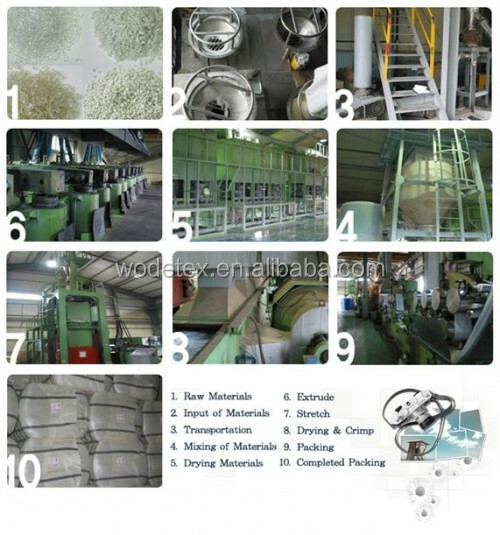 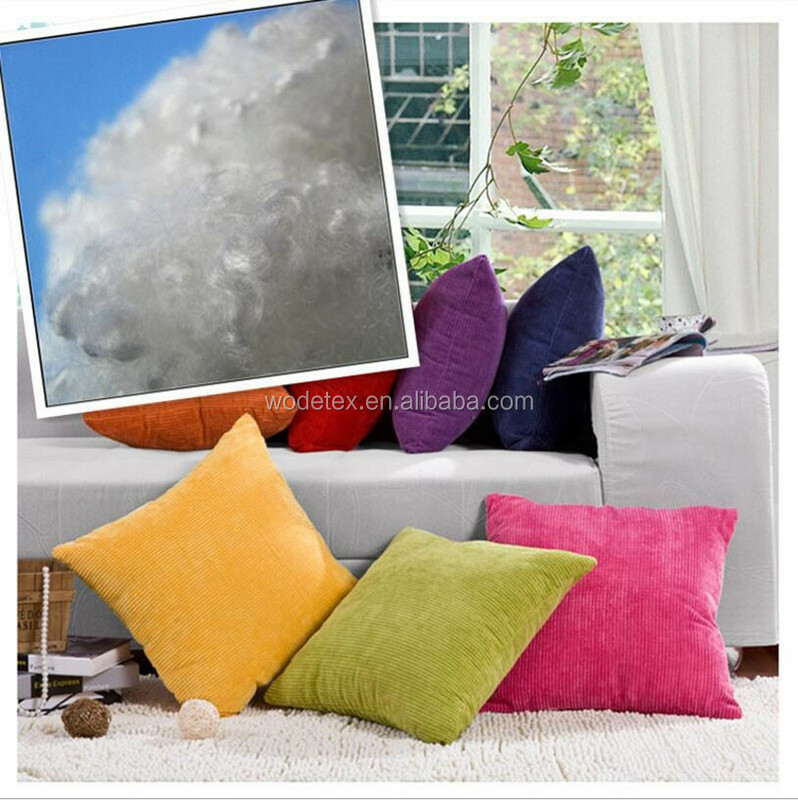 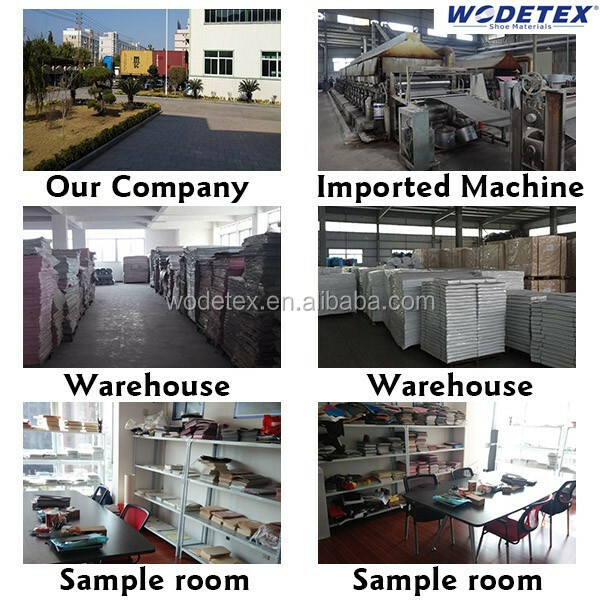 Used for Concrete, Filling Material, Non-Woven Fabric, Spinning and so on. 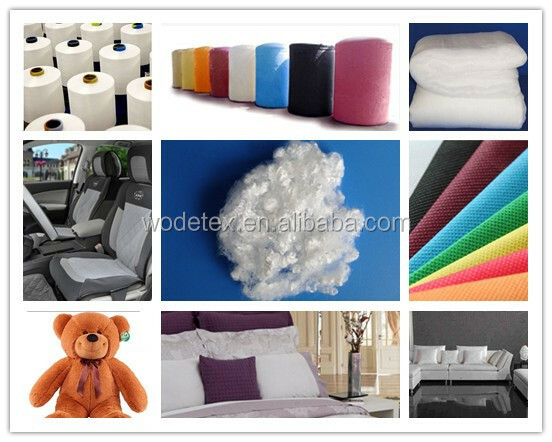 Delivery time Within 15 days after received down payment or original L/C. 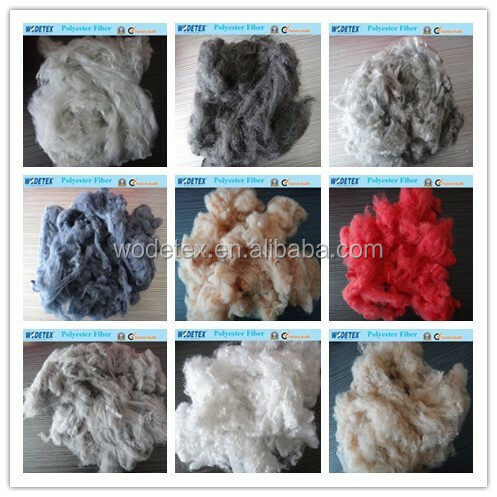 Service OEM service offered , Buyer Lable offered. 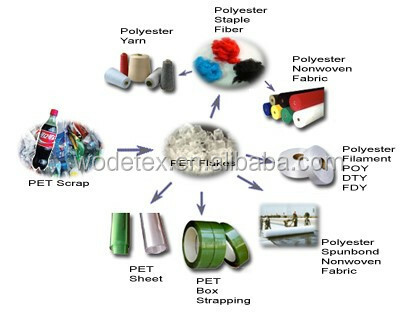 Online 24 hours online services and enquiry will be replied within 2 hours.